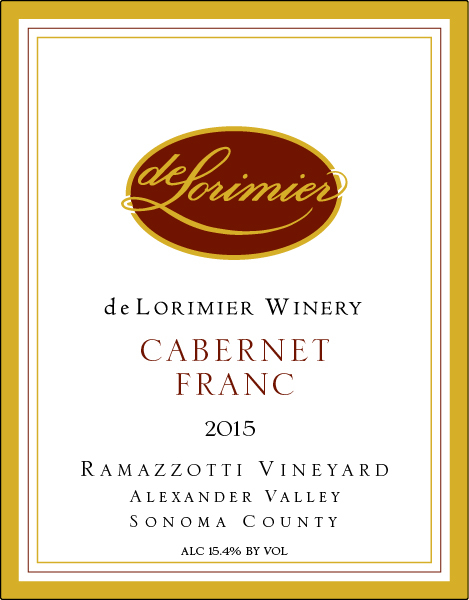 Spicy bright red fruit aromas woven with traces of forest floor and hints of oak provide a classic Cab Franc nose. The silken entry quickly exposes a blend of cherry and red currant with a trace of cranberry accented by a spice-driven cedar essence. Creamy mocha and toasted oak appear late on the palate where they linger. Enjoyable now given some time to breathe before consuming, this wine will also benefit from additional bottle aging. Try pairing it with a filet mignon with blue cheese butter, or herb-crusted veal chops.